Di Fara's Pizza - I was prepared to be blown away by this slice, but it turned out to be a dud! Nothing special about this slice or any of its ingredients. 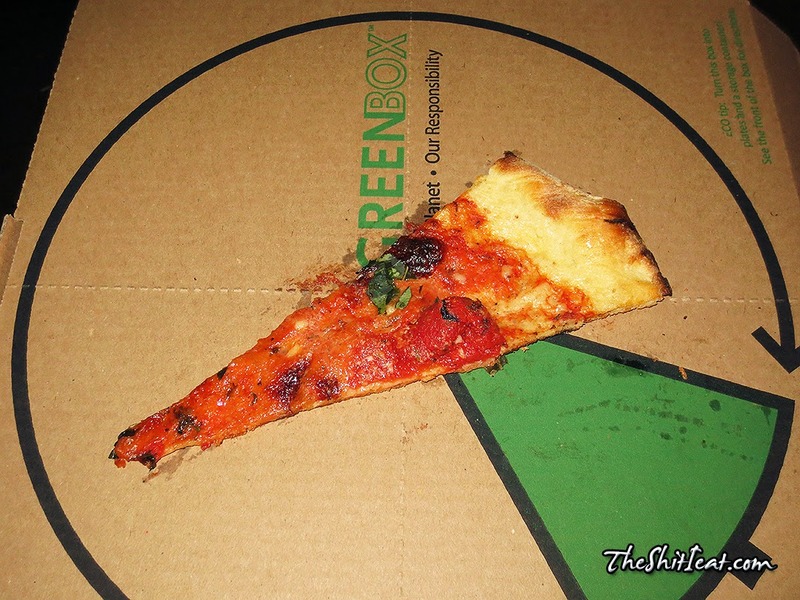 Small slice was much more oiler than the rest and the basil overpowered the rest of the ingredients, which made it difficult for me to compare it to other slices, but I can say that I'm glad that I only paid $1.00 for it and did not had to try it at their pizza place for $5.00. This slice is one-and-done for me!